Bid or buy to win on fabulous and exclusive prizes! 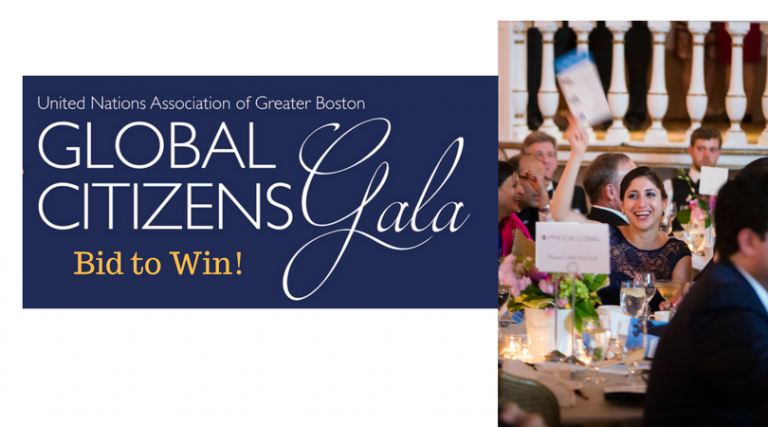 This year you can bid on a vacations in Panama, Barbados, St Lucia, Antigua as well as a Sports Extravaganza and silent auction packages to destinations all over New England, fun activities to do in the city, and much more! Simply sign up for a Greater Giving Account via the link and happy bidding! 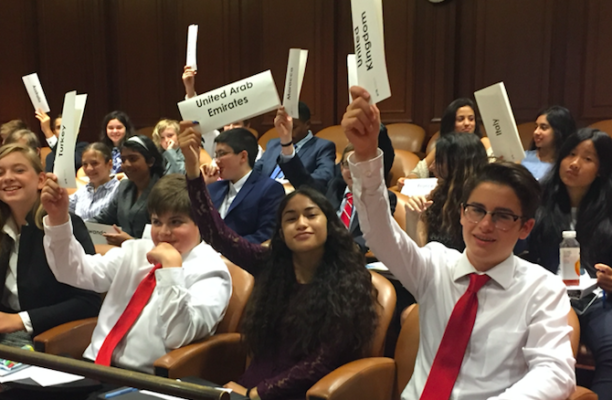 All proceeds from the auction support our Model UN Global Education program, which impacts more than 4,000 middle and high school students in nearly 100 schools in Greater Boston annually. 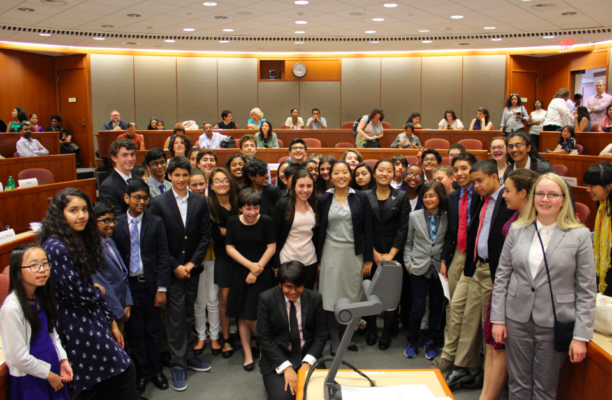 Our skills-based program is designed to prepare all students, regardless of socio-economic background, for academic and workplace success.